Time for the second fortnightly site meeting today. A quick round-up of progress made and then on to new issues. The former; not as much as hoped due to the foundation issues, which in turn have lead to a week’s delay (the project will now run for 21 weeks). The latter; a few more for the list! 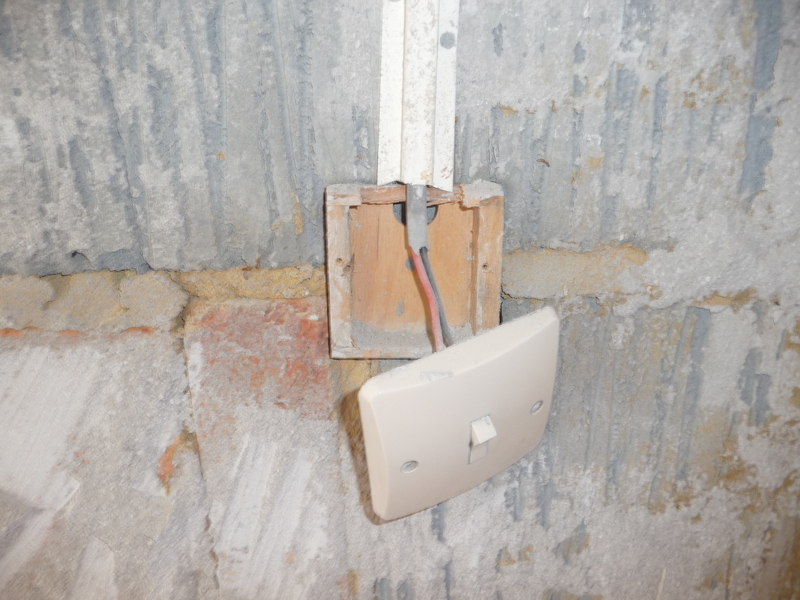 On the upside, we benefited from being on-site with the plumbers (saved some cost by omitting another radiator and agreed the boiler/water tank location) and the electrician (fine-tuned ceiling speaker cable termination points and saved more cost by omitting the entry intercom). So, lots going on but we’re a little daunted by how many issues we’re uncovering and naturally, how much it’s going to cost… But as Shaun says, “once you’ve seen something, you can’t unsee it”. And in the long run, we’d rather have the peace of mind of knowing we’re fixing a lot of issues that would eventually have had to be fixed anyway. Probably.